CEA is short for Chinese Equestrian Association. It was founded in 1979, organized by horse lover and people who devote to horse sports. This is a national, industry, non-profit social organization, accept the business guidance and supervision and management from the ministry of civil affairs. The headquarter is in Beijing. 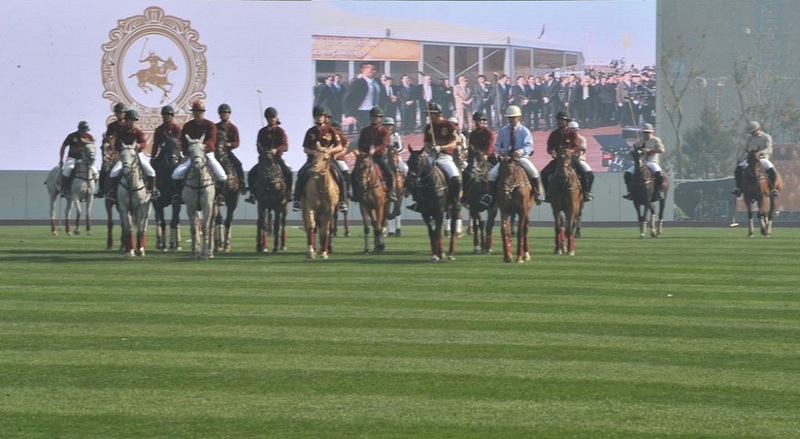 The 2018 longqin table international federation of horses (FEI) World Cup - the Chinese premier league of rich and high silver TIANJIN station will be held from April 28 to May 1st at TIANJIN huanya international polo club. If you need any support, please scan our website or contact me freely.